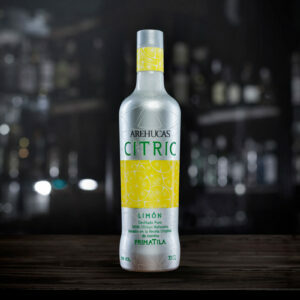 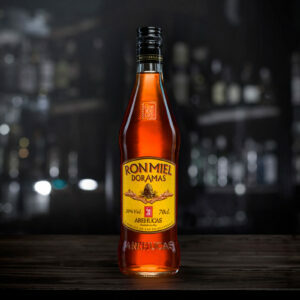 This Canary Islands speciality is a blend of aged rum and honey, with a good body and exquisite flavour. 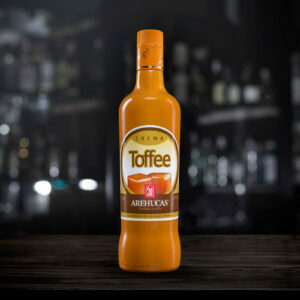 Ideal for drinking on its own all year round. 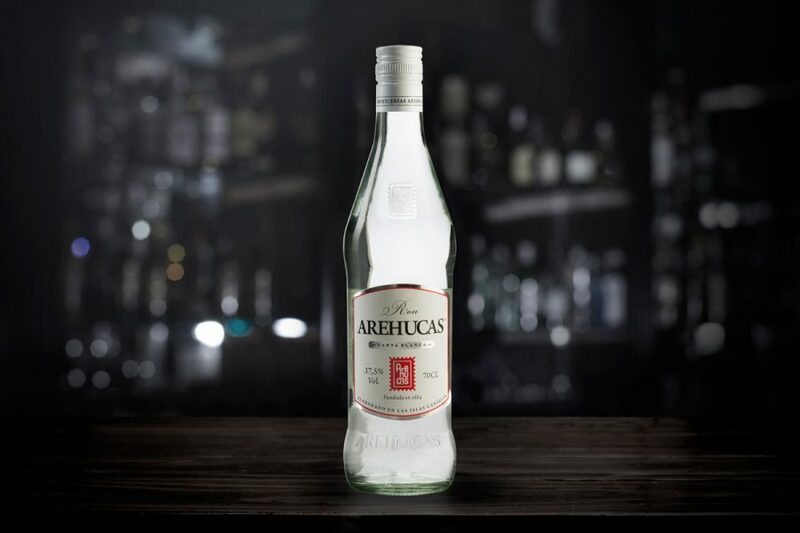 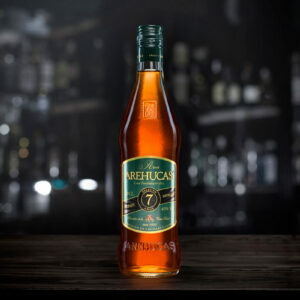 Made from Ron Arehucas Oro Reserva 5 – 5-Year Old Golden Rum.